No parent likes to see her child suffering from any illness, no matter how mild. 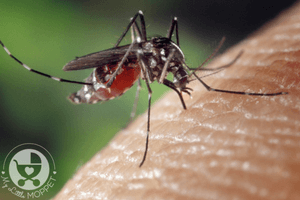 And when it’s something like a dry, hacking cough, it can be even more distressing. Any kind of cough is hard on young children, but a dry cough is particularly irritating to the throat. Poor little babies can’t even tell you that their throat is feeling all dry and scratchy!! Seeing your baby like that can prompt you to run to the chemist, but the American Academy of Pediatrics does not recommend cough medications for children under the age of six. Most of the time, these medicines aren’t effective on the cough itself and can have adverse medical effects instead. 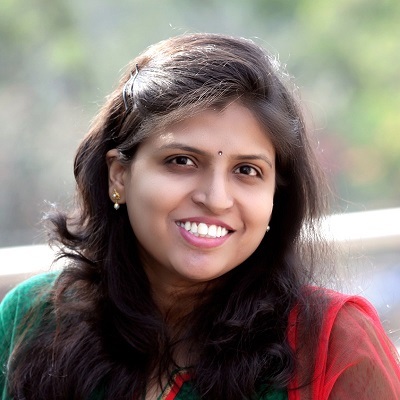 So the best way forward is by opting for home remedies for dry cough in babies and kids. Coughing is actually the body’s natural mechanism to keep the airways open, clearing away postnasal drip, for instance. Dry cough is characterized by the fact that it does not produce mucus. The most common problems with a dry cough are throat irritation and pain in the chest that results from repeated coughing. Dry cough often gets worse towards evening, making restful sleep very difficult. 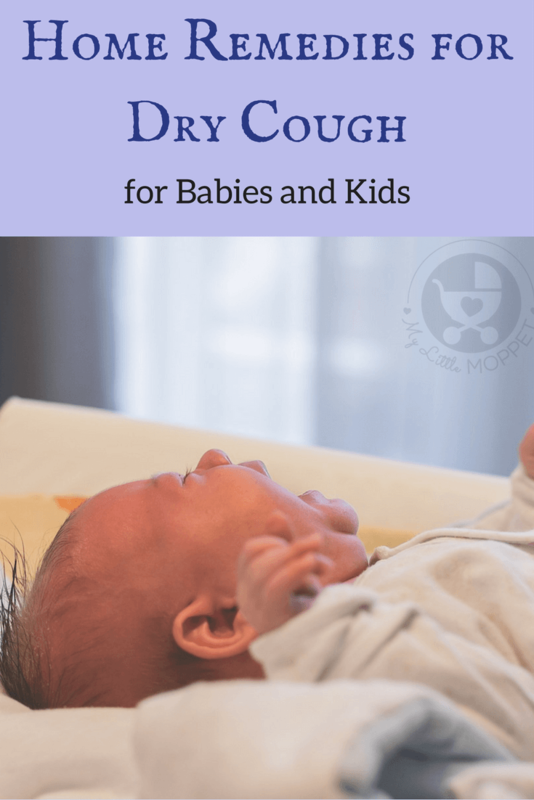 Here’s a look at the different reasons behind dry cough in babies and kids. 1. 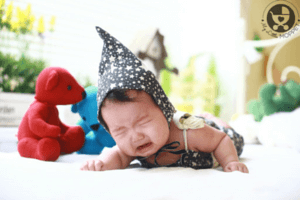 Cold – This is probably the most common reason for dry cough in babies and kids. This is often accompanied by nasal congestion. Home remedies for cold often cure this kind of cough. 2. 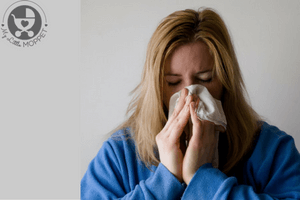 Flu – The influenza virus is another reason for dry cough in babies. This often takes its own time to clear and turns into a wet cough as the flu progresses. 3. Croup – Croup is often caused by a virus and is distinctive because of it’s ‘barking’ cough. Kids with croup may have a swollen windpipe and difficulty breathing. 4. Pollutants – Air can be polluted by several substances like smoke, vapors from chemicals and paint. These pollutants can irritate the delicate insides of young kids. 5. Whooping Cough – Whooping cough or pertussis is a serious illness, against which most kids receive vaccinations in infancy. However, the illness can still strike before all doses are taken. 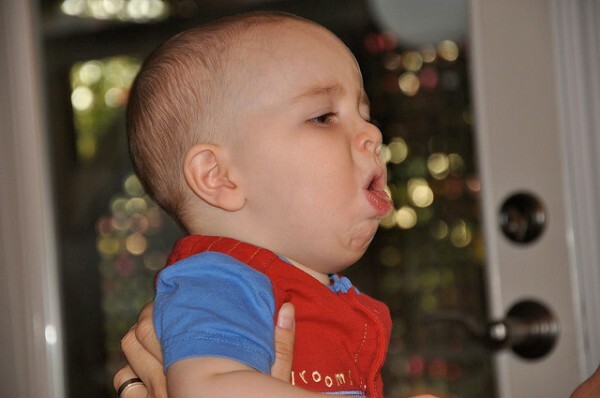 Whooping cough sounds like a ‘whoop’ as the baby tries to inhale. The remedy to choose for your infant depends upon the cause and the age of the child. Please remember that cough of any kind is not common in babies under four months. In such cases, it’s best to head straight to the doctor without trying any other remedy at home. Fluids are ideal for keeping the mucous membranes moist and reducing irritation. If your child is still breastfeeding, it is the best possible remedy for dry cough. Not only do babies get comfort by being in your arms, but the breast milk contains antibodies that help in healing their cough. If your baby is struggling with dry cough and can’t sleep, here’s a simple solution – just elevate his head. Place a wedge or pillow under his sheets so that his head is at a higher level. 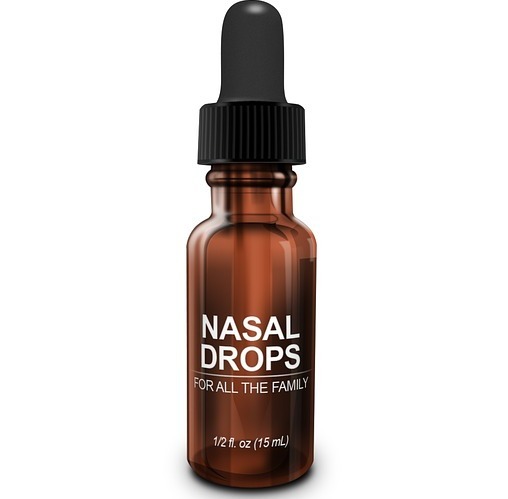 This helps with the postnasal drip from irritating the airway and offers relief. Steam is a great way to get relief from dry cough. 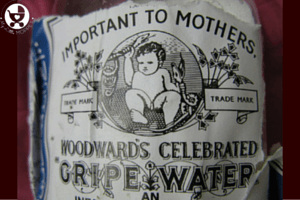 Traditional methods that adults use may not work on infants, so try a steam shower. Start a hot shower. As the steam builds up, hold your child and close the door so that your child can inhale the steamy air. Saline nasal drops don’t directly cure dry cough, but they help in relieving nasal congestion and makes it easier for your child to breathe. Saline is basically salt based water. 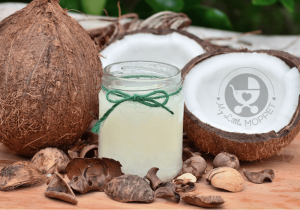 It is important to try this remedy the right way with infants. Dry air thickens mucus linings in kids’ airways which ends up with them coughing. The solution for this is by using a humidifier. 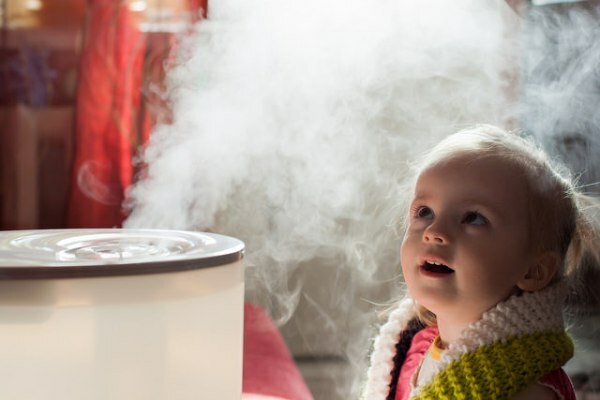 Humidifiers make air more moist, which smoothens out the airways and relieves coughing in kids. 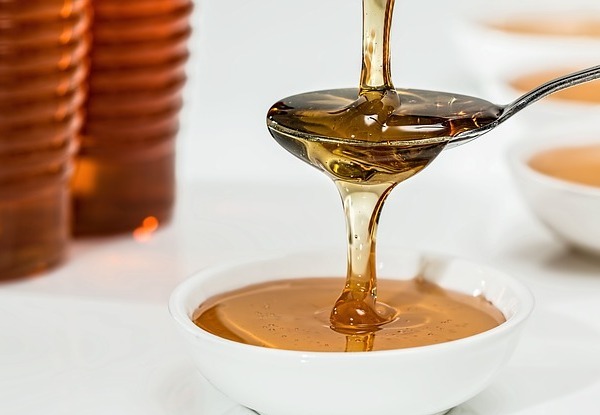 Honey is a traditional home remedy for cough, but only for babies over one year. Honey is considered a good cough suppressant. It’s also a good idea to mix in a little powdered cinnamon with honey in equal parts before feeding it to kids with a dry cough. 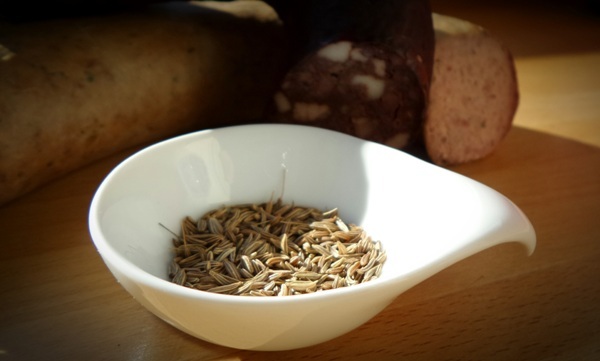 Cumin is great for digestion, but it’s also good for relieving dry cough in toddlers and older kids. Boil a few cumin seeds in water. Filter the seeds out, cool the water and feed your child. 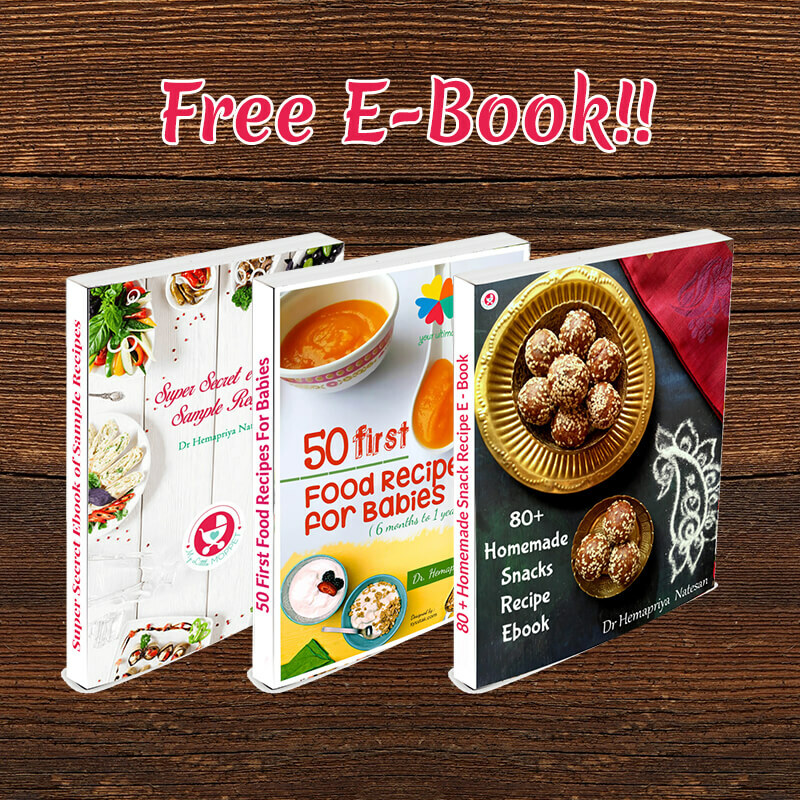 Chicken soup is supposed to heal everything – even the soul! Homemade chicken soup contains loads of nutrients and is also comforting. 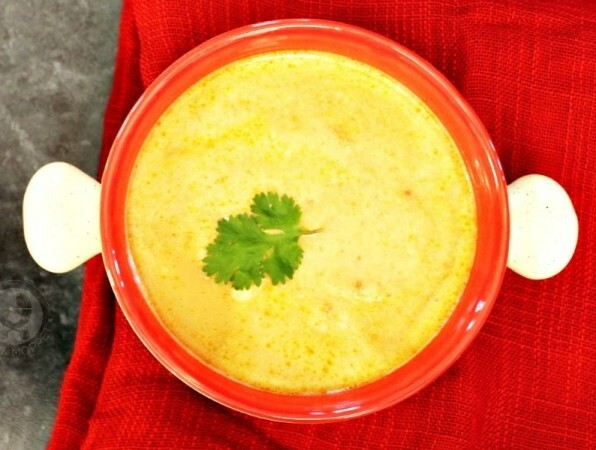 Make soup with garlic to get the added benefits of antioxidant healing. 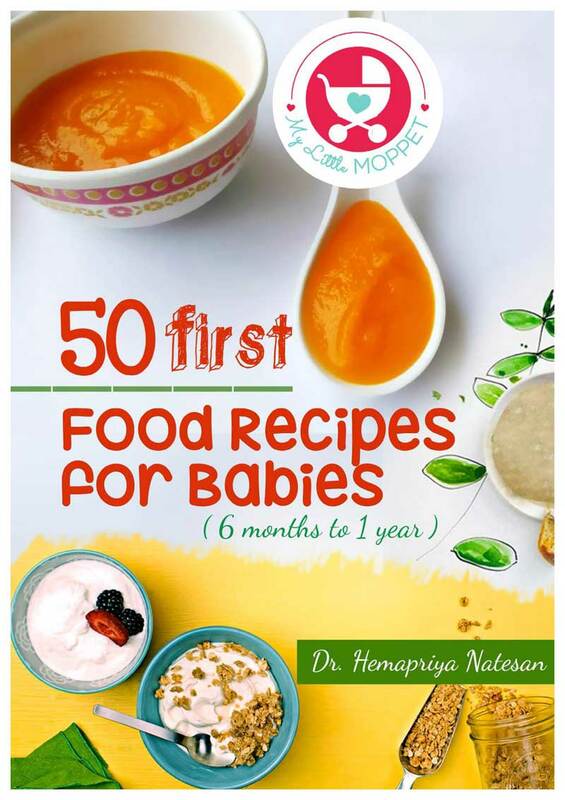 Even babies can have a clear chicken soup version. Turmeric has antimicrobial properties and also increases immunity. Turmeric has also been popular for cough since ages. 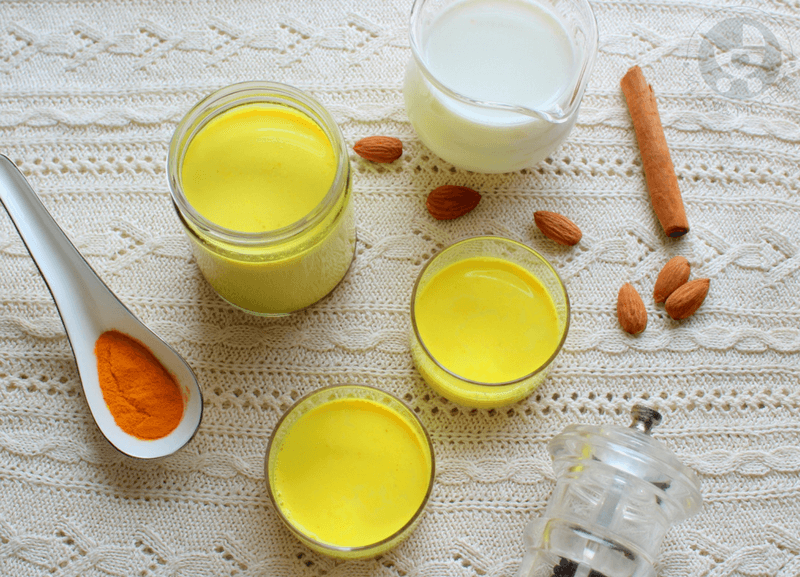 Kids over the age of one can have this mildly spiced turmeric milk that soothes the throat irritation in dry cough. 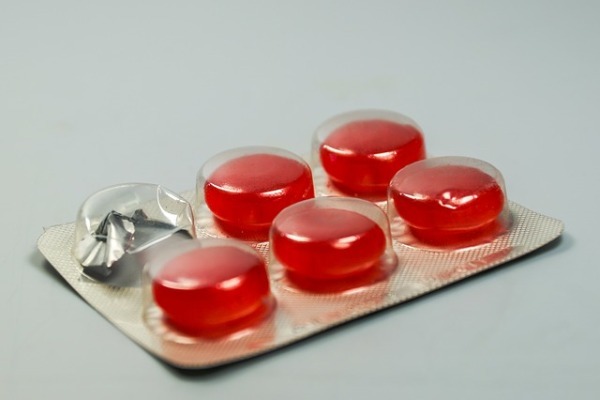 Lozenges or cough drops like Strepsils offer almost instant relief for dry, itchy throats and coughs. Choose ones with menthol or eucalyptus for better healing and faster recovery. 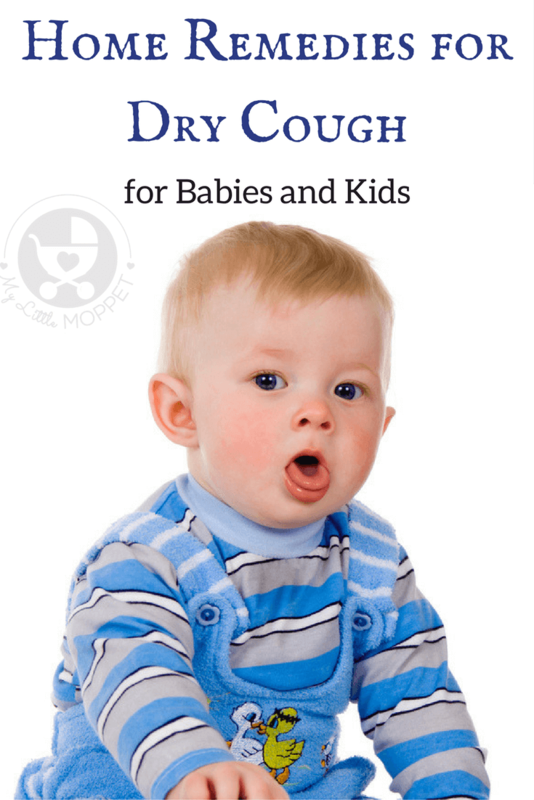 Most cases of dry cough in babies and kids are viral in nature, and heal in their own time. However, with these home remedies for dry cough, you can ease your child’s discomfort to a great extent. 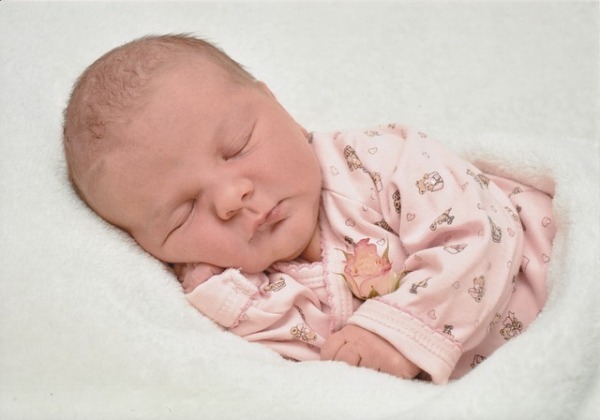 At the very least, you and your baby can sleep easy at night! Sorry for the inconvenience. Our application is not live.  Now you can place order through online or just drop a mail with your product list and address details to store@mylittlemoppet.com or call / WhatsApp our customer care number 8220313666. We are available Monday to Saturday 10 am to 6pm. Thank you a lot for making it easier for us to get quick references and help.